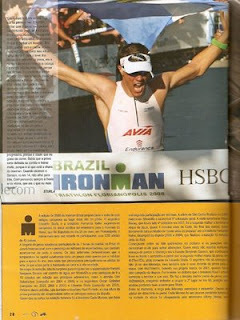 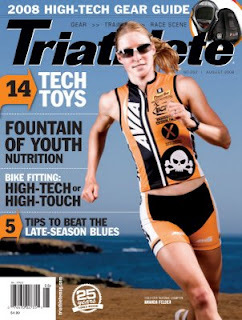 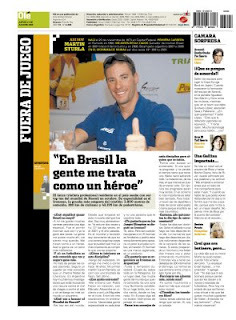 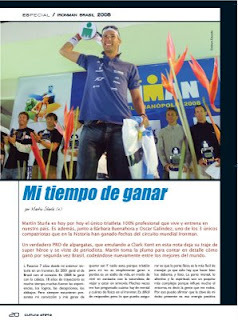 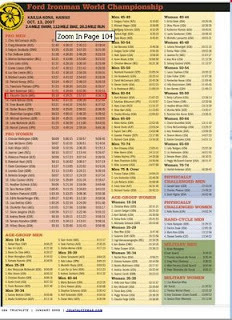 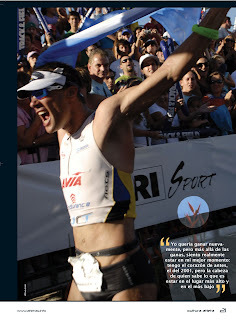 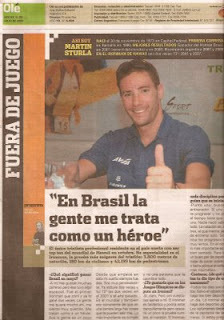 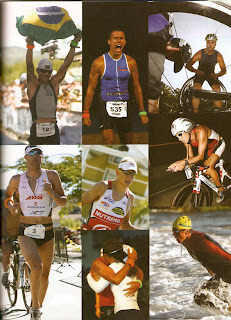 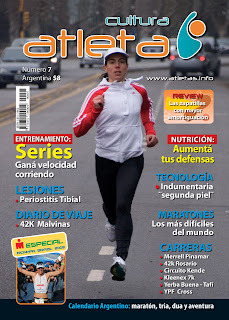 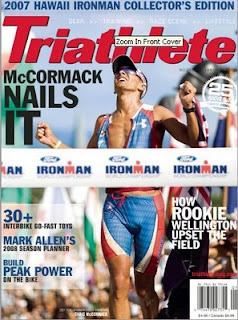 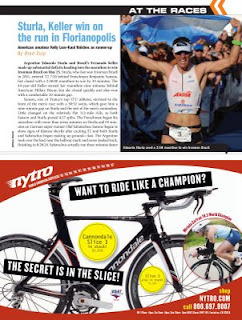 Con el resultado de 2007, del Mundial Ironman Hawaii! 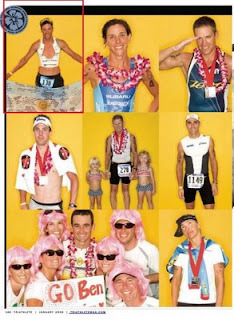 With 2007's results from Hawaii World Championships! 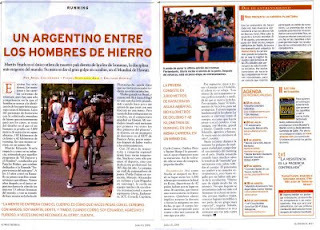 parte dos / part two.